A visitor simply can’t visit the Yellowstone-Teton region without venturing off trail on the back of a horse! You don’t have to be a cowboy to enjoy the experience of saddling up and riding into the Teton or Big Hole Mountains where you’re guaranteed to see Mother Nature at her best. 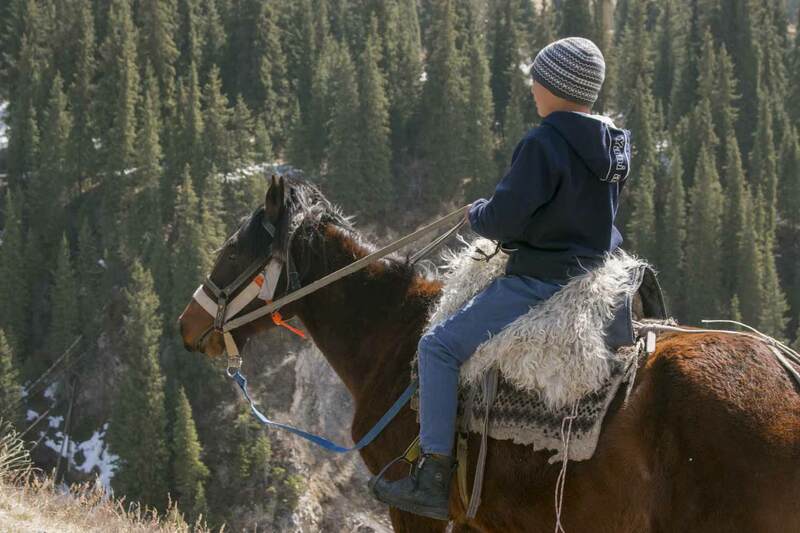 A Horseback riding adventure is the optimum way for guests to participate in the authentic western experience, all while sampling some of the area’s most beautiful off-the-beaten-path mountain trails. Our Guests Services staff work with Teton Valley Outfitters, and will help with the arrangements. A guest favorite is the family owned & operated Linn Ranch. It’s only minutes from the resort; you and the wranglers will head into the Teton Mountains where the scent of fresh columbine greets you with each turn in the trail. Saddle up! Sitting on the back of your horse one can reach far into the Teton wilds where you’ll stop at crystal clear alpine lakes for a picnic, wildlife viewing and maybe even some fishing. It’s truly the optimum way to experience the ruggedness and splendor of the authentic west. Journey through wide-open meadows blanketed with wildflowers and be pleasantly overwhelmed with the distinct aroma of sage brush. 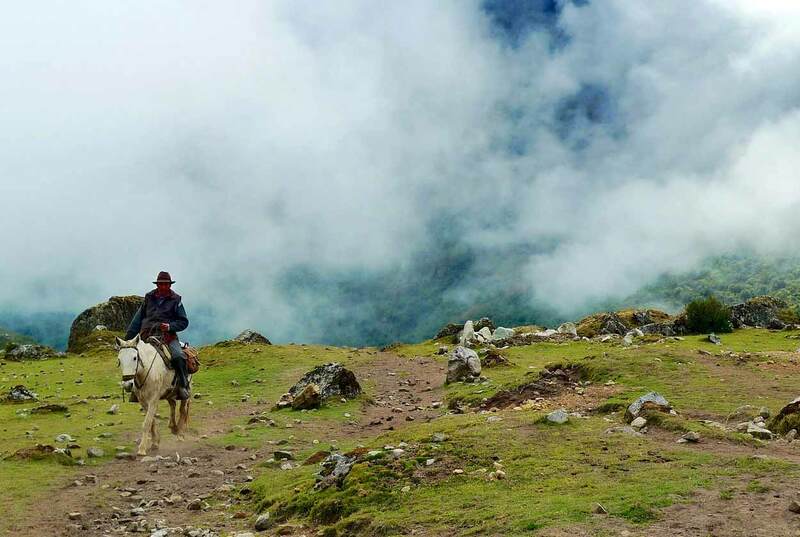 For the more adventurous, schedule a pack trip, a multi-day excursion where you’ll be totally immersed in the lifestyle of real cowboys, early pioneers and explorers. After a full day of riding you’ll return to camp bone tired, yet curiously refreshed. Settle in for the evening in the company of new friends with a scrumptious dutch-oven dinner, a roaring campfire and tales of the day. The shooting stars performance is repeated nightly. You’ll sleep well tonight!